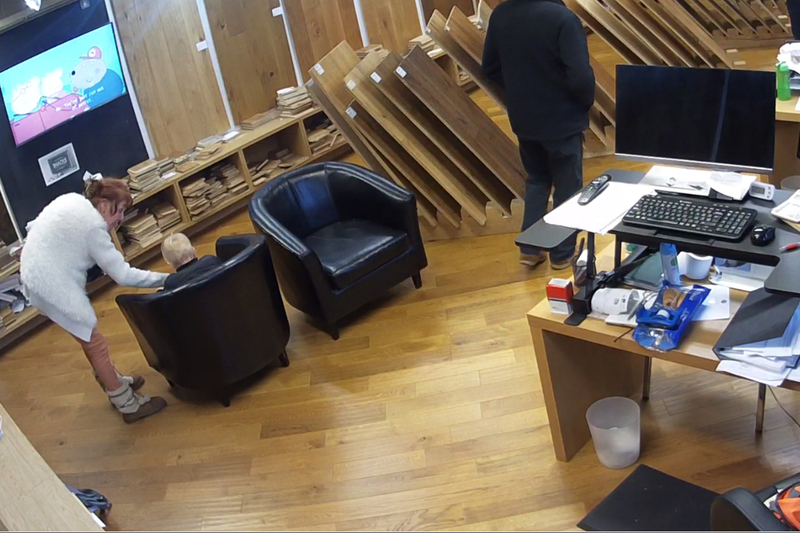 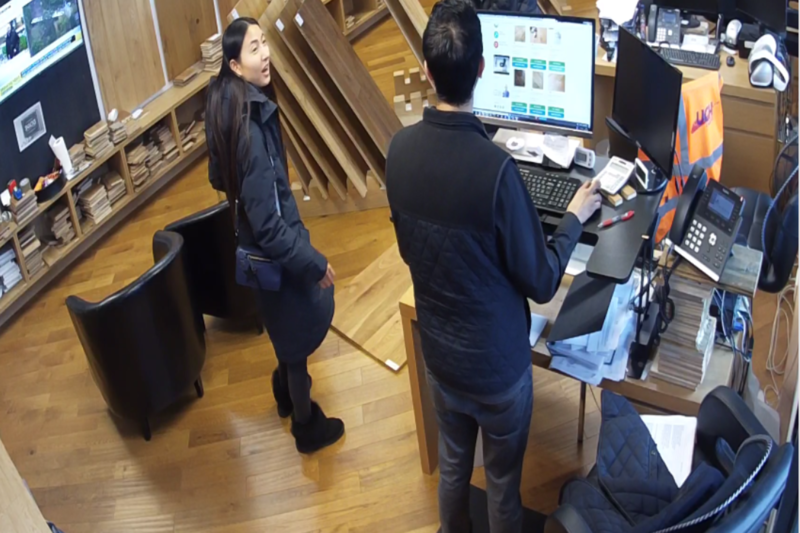 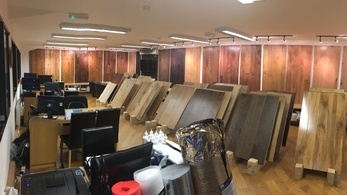 We always recommend to customers to visit our showroom to really appreciate the quality of our wood flooring. 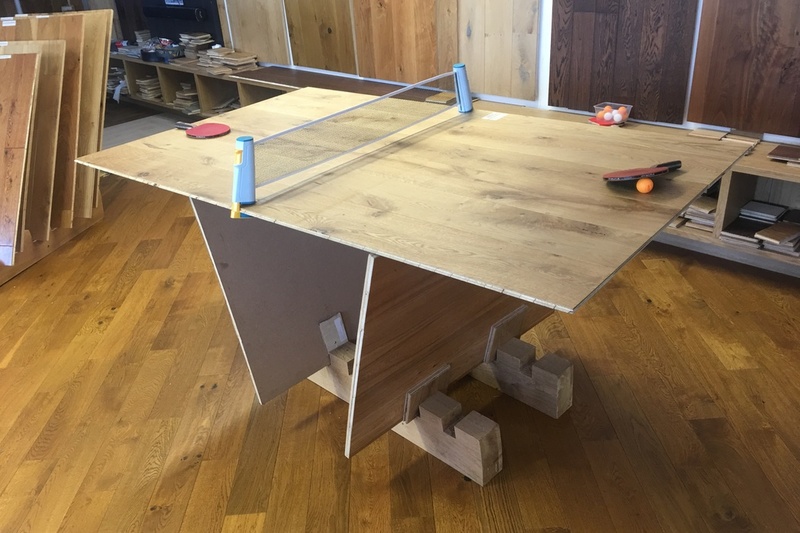 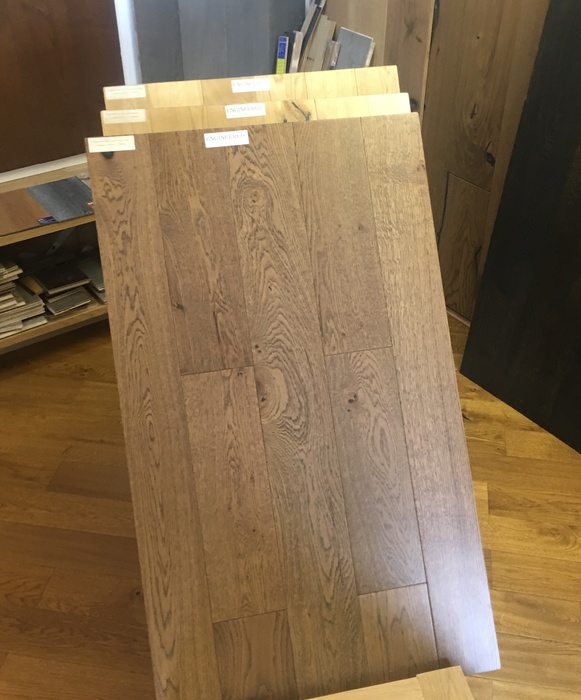 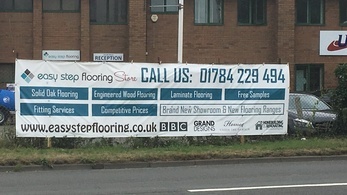 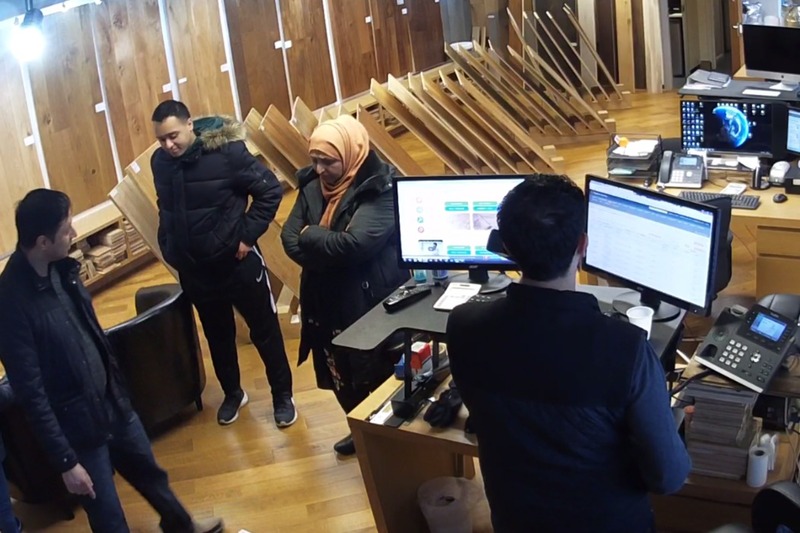 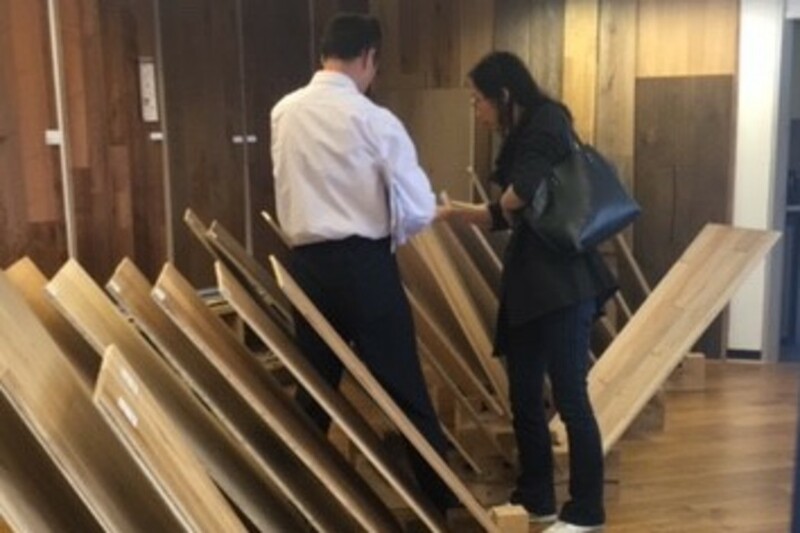 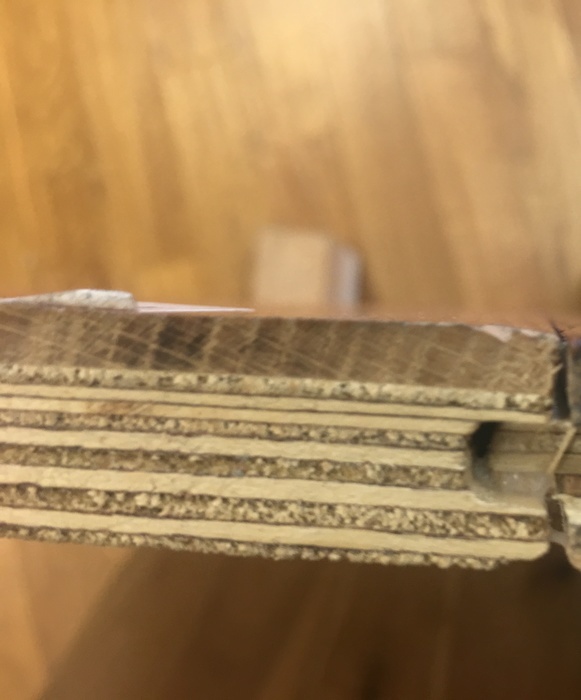 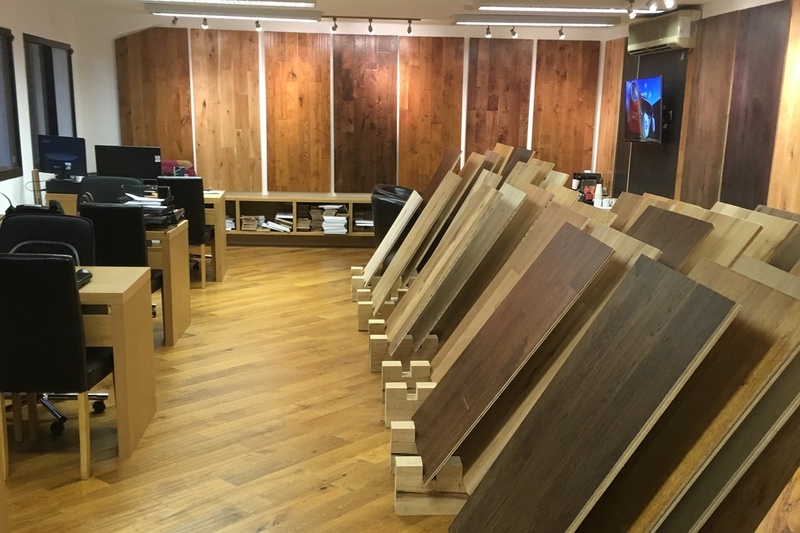 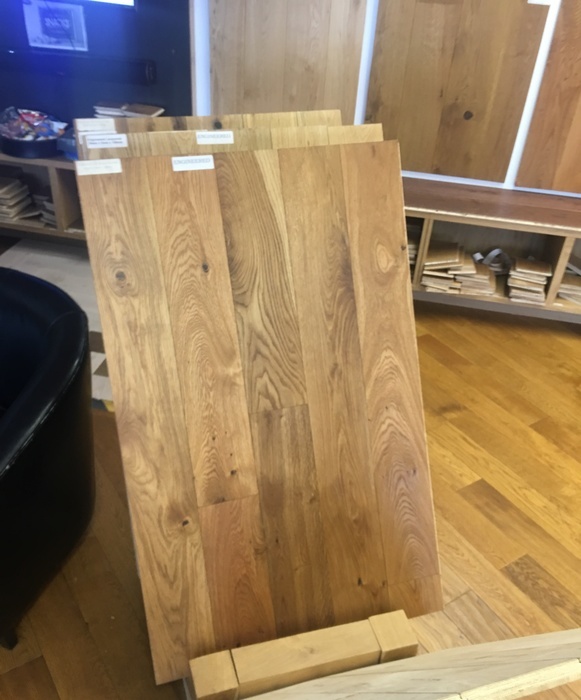 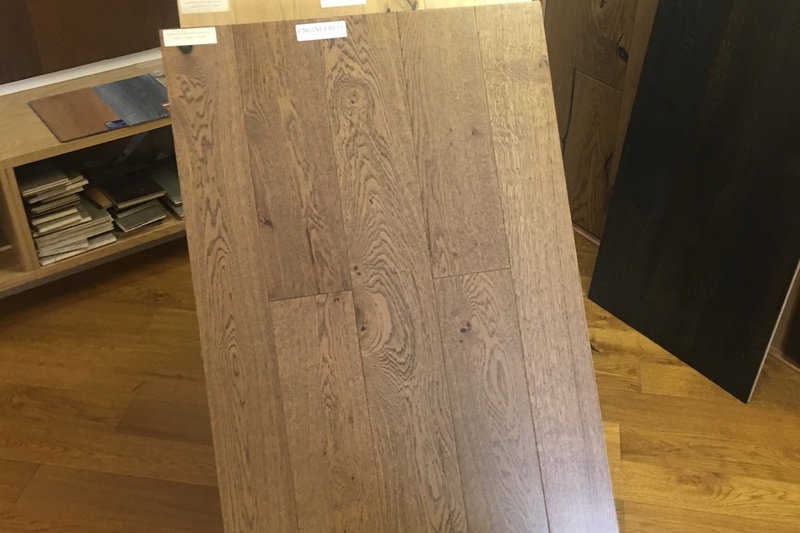 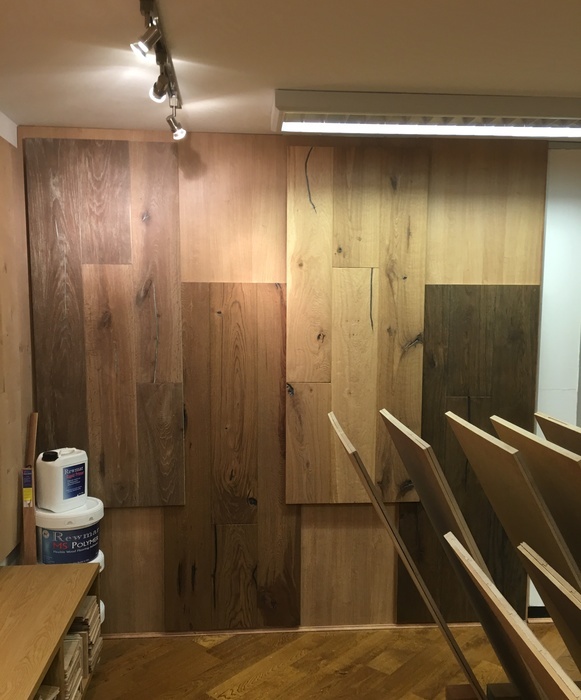 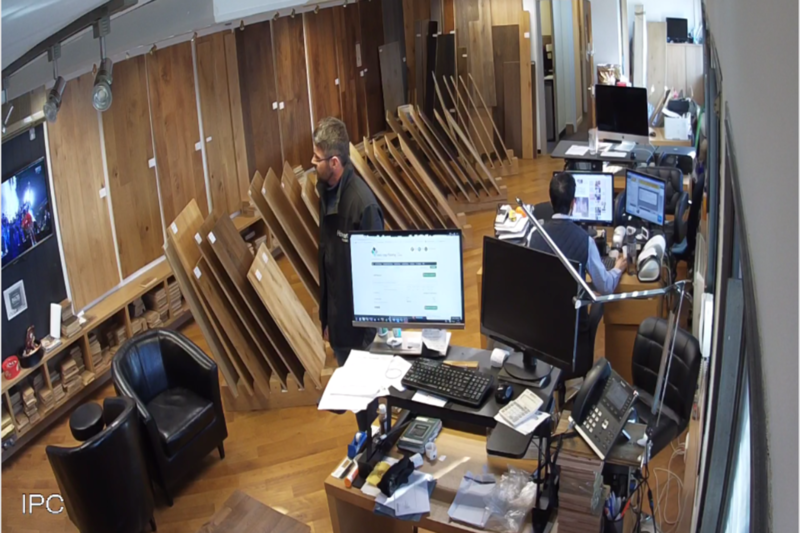 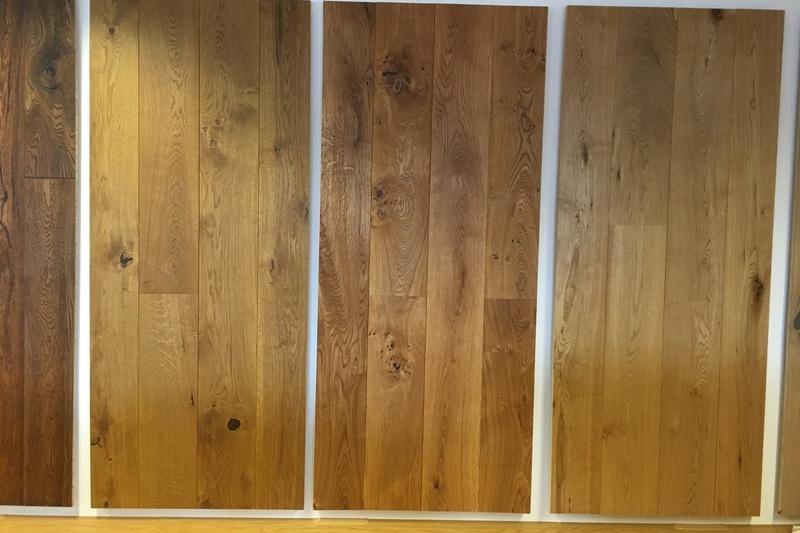 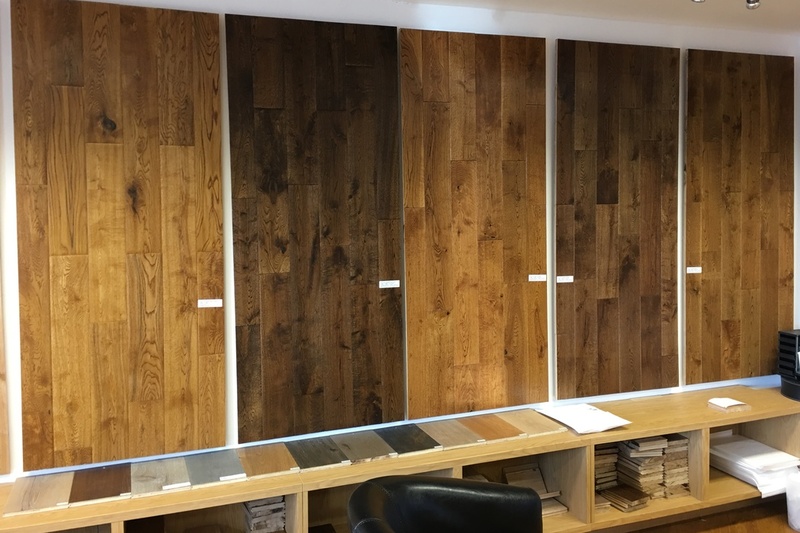 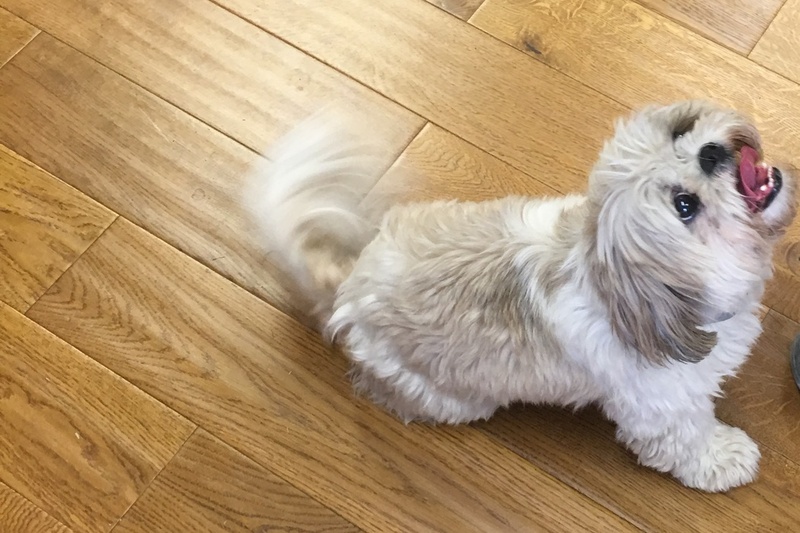 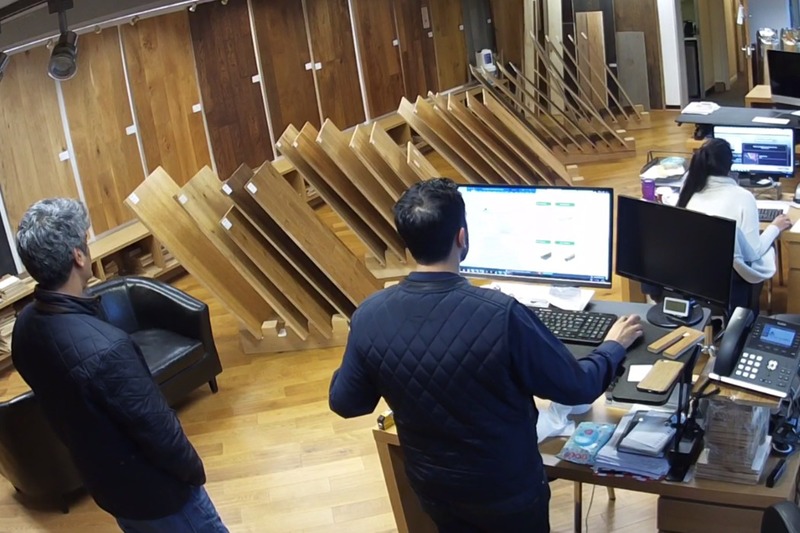 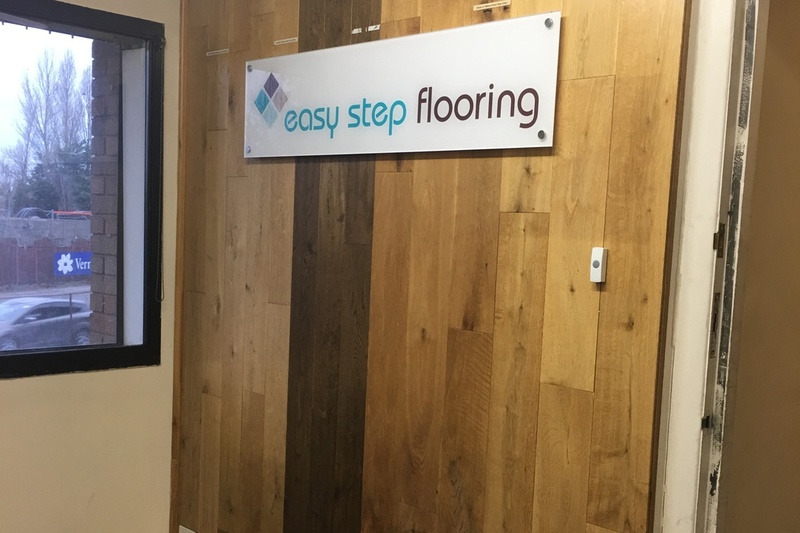 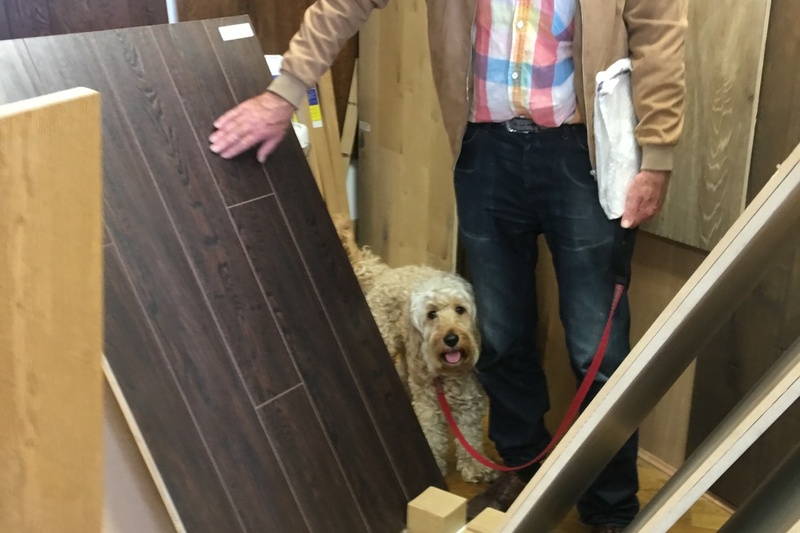 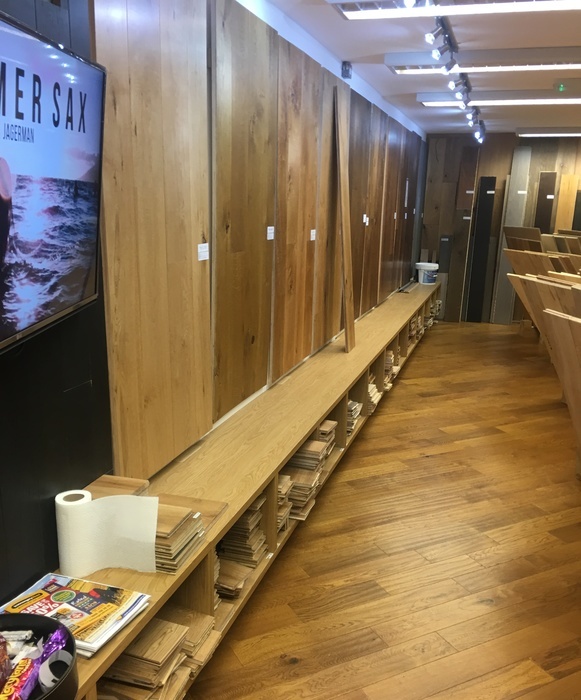 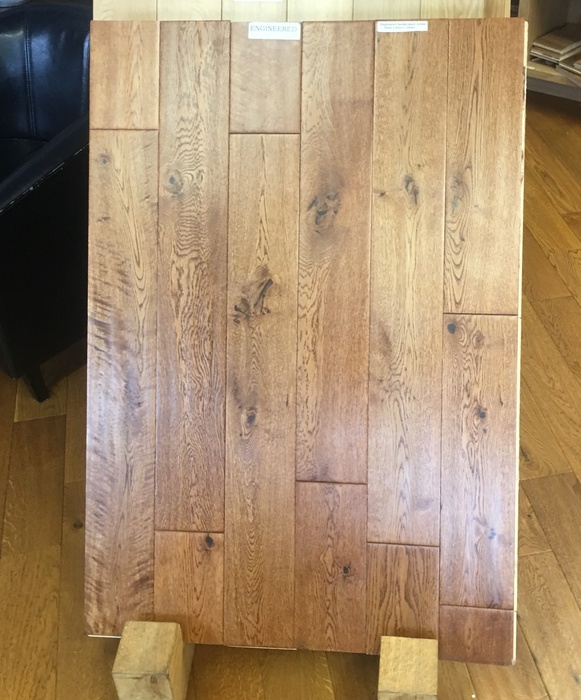 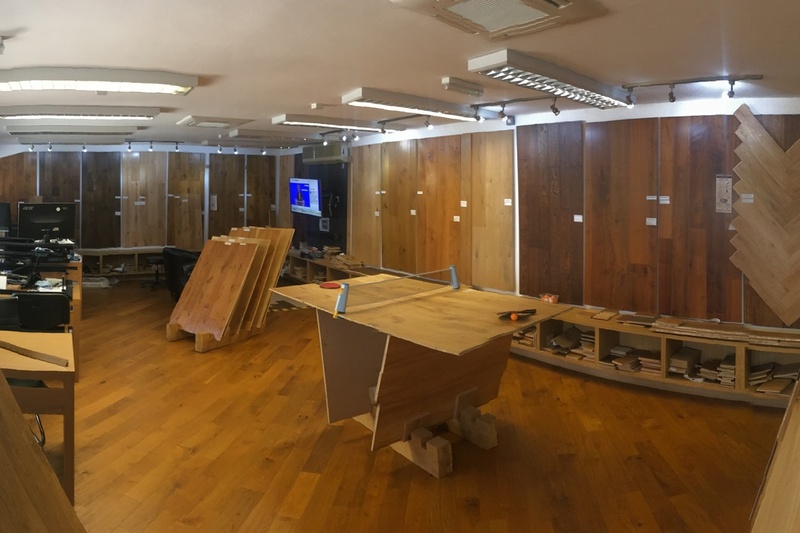 Customers can see our wood flooring up close, take free samples & enjoy a game of table tennis with a hot or cold beverage whilst one of our sales advisers prepares a quotation for you. 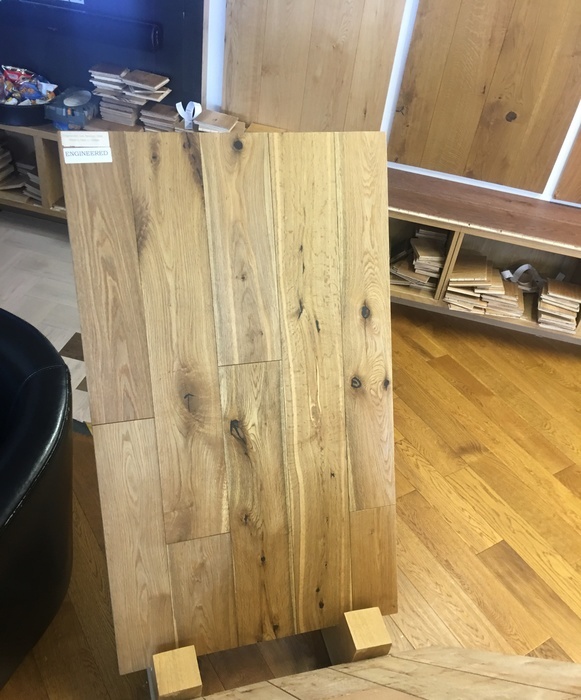 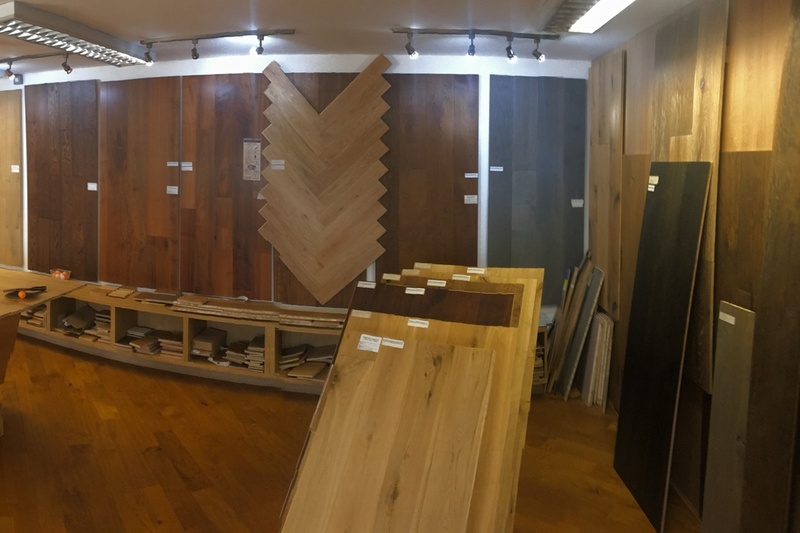 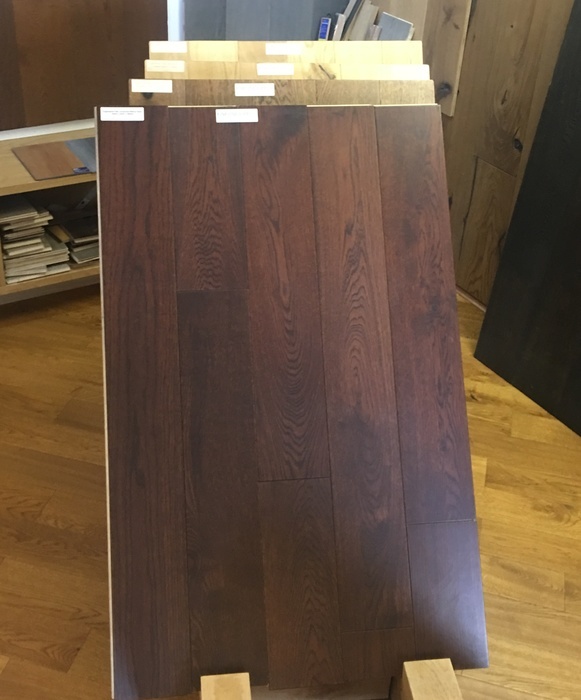 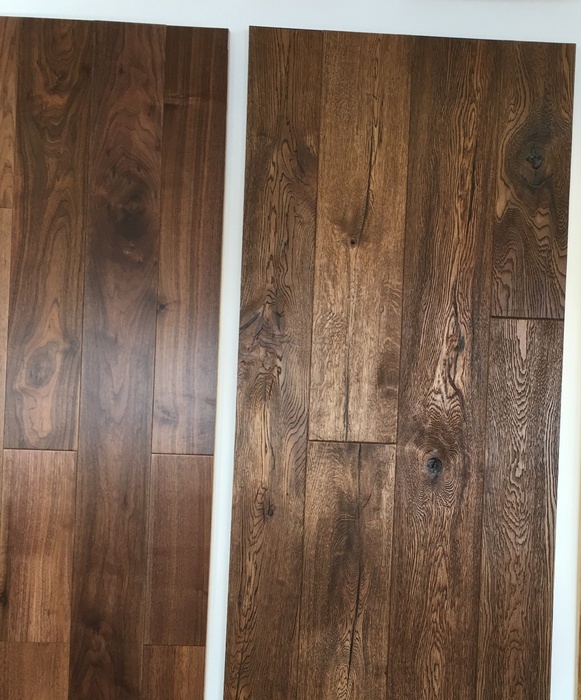 Easy Step Flooring has over 80+ display boards , our showroom is packed with beautiful hardwood flooring with numerous different finishes & colors. 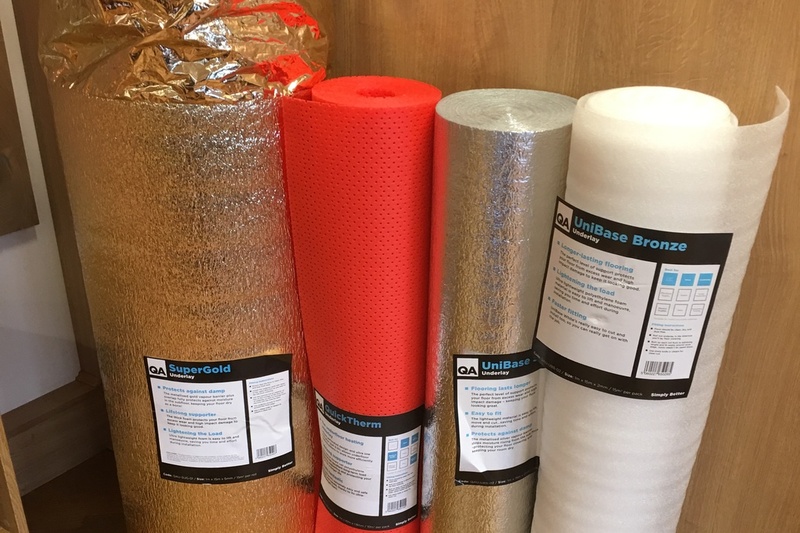 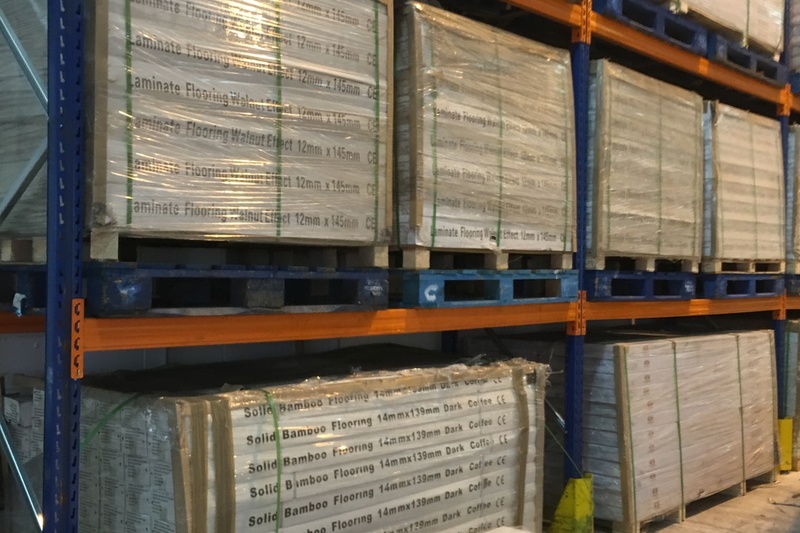 We stock a range of underlays,thresholds & adhesives so you’ll find everything you need to complete the job. 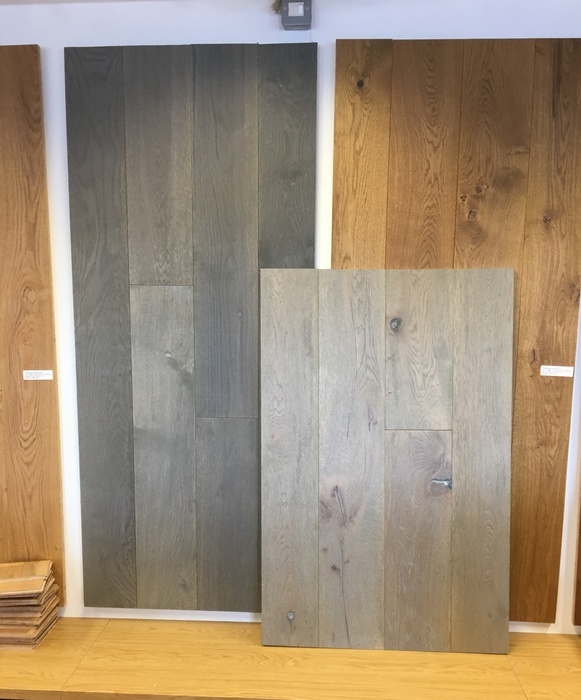 Some snaps below of our current & new ranges along with some of our lovely customers whom have visited.